Having attended our fair share of conferences and conventions, it’s hard to shake off that “same old, same old” feeling when we receive a new invitation to attend one. 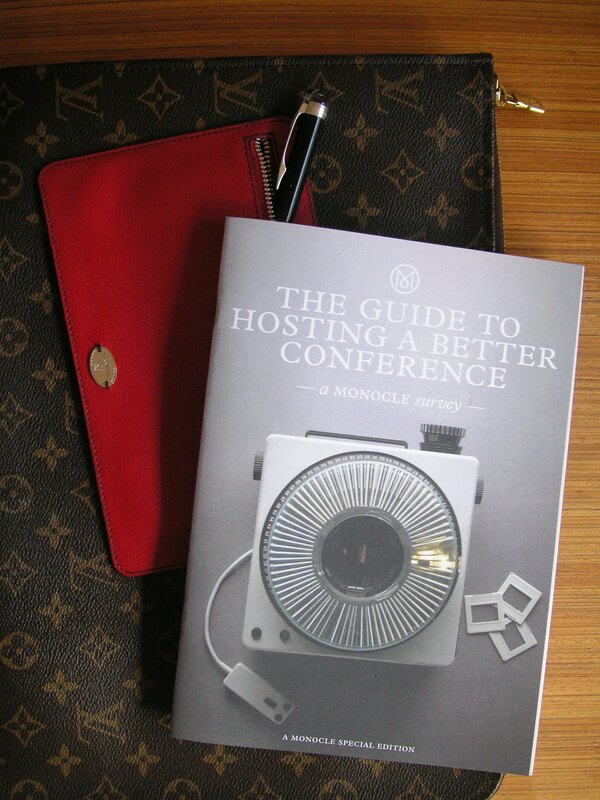 Which is why we’re so glad that Monocle magazine decided to do The Guide to Hosting a Better Conference. We liked how the guide highlighted the importance of catering and gave their verdict on the caterers that are helping conferences gain a better reputation in the gatronomic stakes with some innovative menus. The other highlight was their recommendation of castles as conference venues, stating how the medieval surrounds can create the perfect contrast to all the new technology and gadgetry that accompany the state of conferences and conventions today. 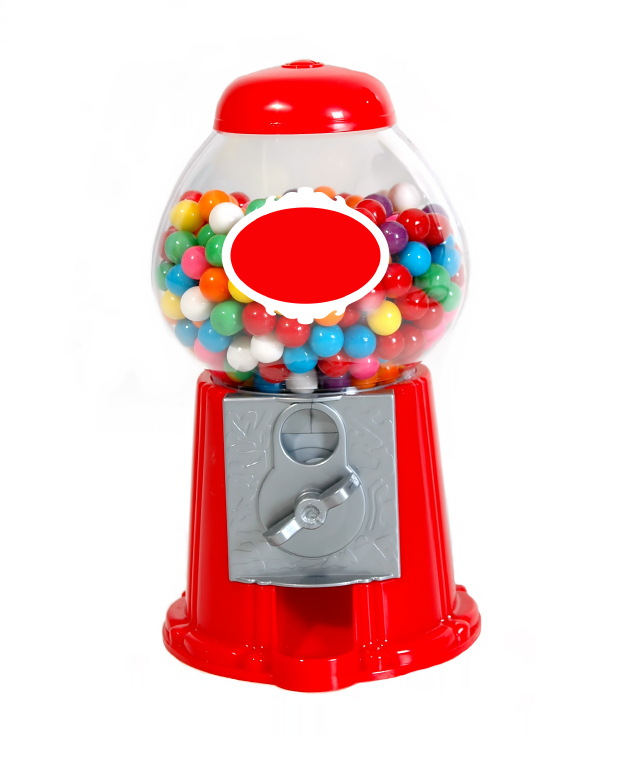 The guide also presented its Top 13 Conference room essentials. While most conferences may not be able to follow the guide’s advice by providing aesthetically superior elements such as Citterio Skape chairs or Bang & Olufsenb headphones, it wouldn’t break a conference’s budget by providing the featured Muji note pads to appeal to the design sensibilities of delegates. While some event organisers may not take all of the guide’s advice seriously, such as dissuading speakers from trying to be stand-up comics, moving away from venues with crazy carpets or focusing on the availability of good coffee (and better looking baristas), we cannot deny the possibilty that these details, though small, may just be the new convention and way of thinking needed to reinvigorate the convention industry.